Divorce Issues List Following is some of the issues and information that may be relevant in a divorce case. You may wish to begin gathering information and provide paperwork on possessions, including dates of purchase and estimated values. Contact information including address, home and work telephone and email. These are often the most emotional issues for people to face and we work hard to educate you about your options and guide and support you through the process. We are diverse and experienced enough to handle other issues often related to family law such as changes in wills, real estate, deeds and trusts. Family law includes issues of divorce, child custody and support, paternity, adoption, and post divorce modifications. These issues are both personal and life altering. Taking the time to select the right lawyer is well worth your effort. 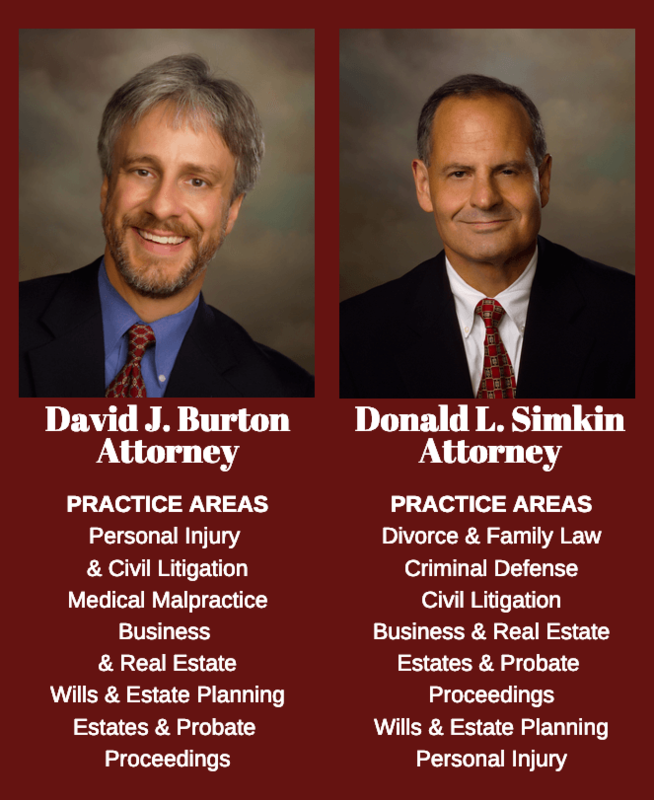 Is the lawyer experienced in the area of family law that relates to your issue? How long has the lawyer been practicing? Does the lawyer have a good relationship with the judges and other lawyers in the area? Will the lawyer provide estimates of the total fee, if possible?